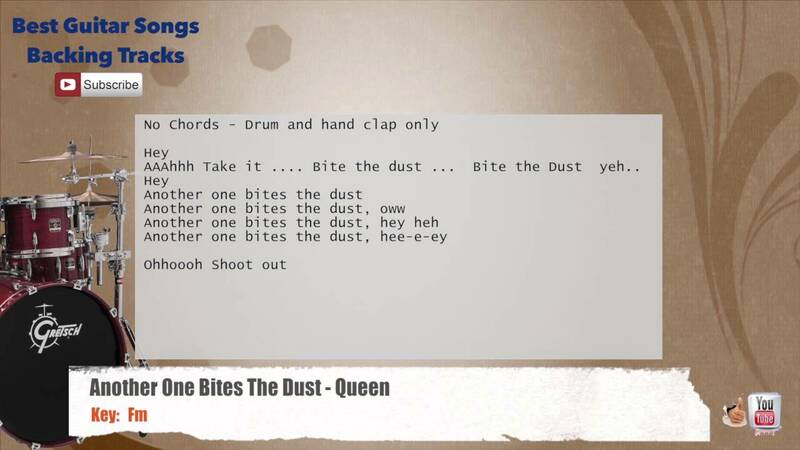 A mega-hit for Queen, �Another One Bites The Dust� appeared on the 1980 album The Game. Queen reportedly decided to release the track as a single after Michael Jackson suggested doing so backstage at their concert in Los Angeles.... He wrote the hit "Another One Bites The Dust" (1980) as a dance song based on his early love of soul. The song saw radio play on both black and white US music stations. He began to collaborate more with Mercury during the 1980s, as they both wanted to change the band's musical direction.